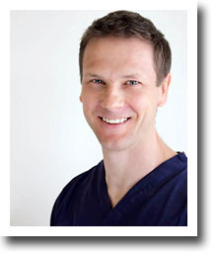 We are a small, private dental practice based in Holgate, York, offering exceptional pain-free care in a comfortable, relaxed environment. We always aim to put you at ease and treat you mindfully to help make your visit as pleasant as possible. New patients are always welcome.